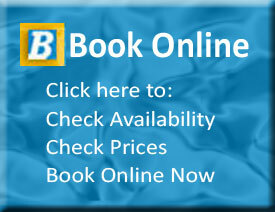 Do you want to get a feel for your cabin or caravan site before you leave home? Here is a copy of our park map to help you plan for your stay. 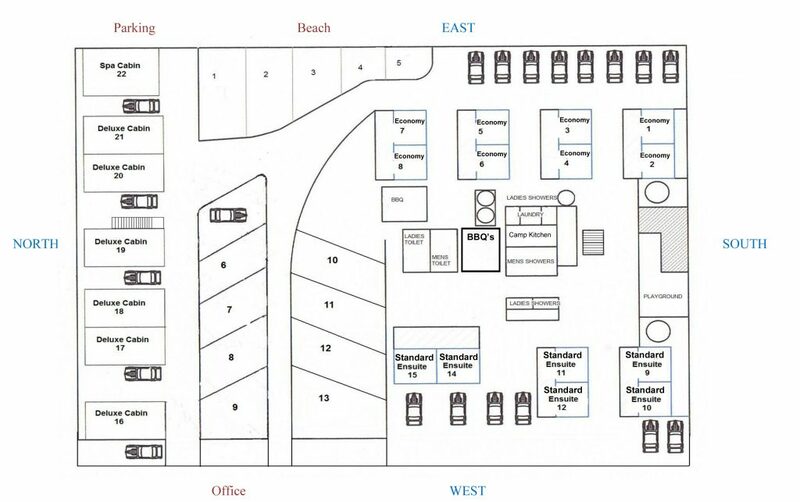 You can click on the image to see a larger version or you can download a PDF park map of Port Vincent Caravan Park & Seaside Cabins right here.